Clean and well maintained unit. 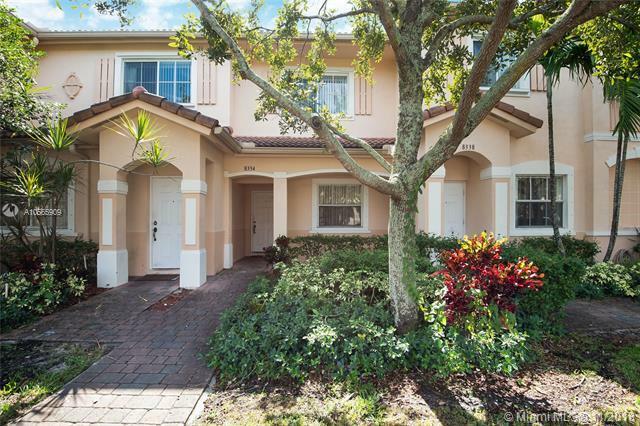 This two story townhouse offers hard wood and ceramic floors throughout. There are two master-bedrooms on the second floor. Both have lush garden views and ceiling fans. 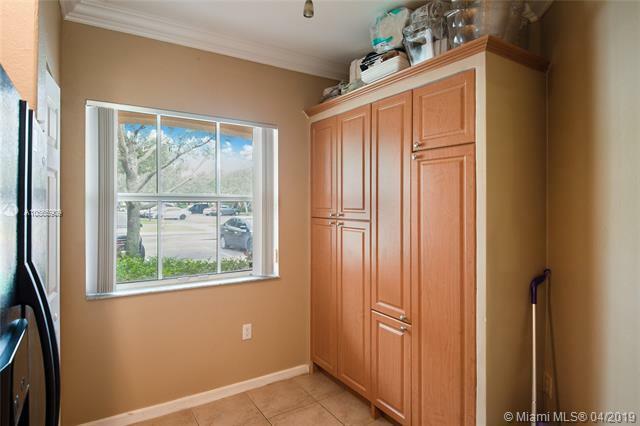 There is updated lighting throughout this immaculate unit. The property comes with a washer/dryer, refrigerator, stove, and a dishwasher. This property is located in gated community with 24/7 security patrol. The club house features a lakeside modern gym and a pool. This quiet and safe community is perfect for families and young professionals. 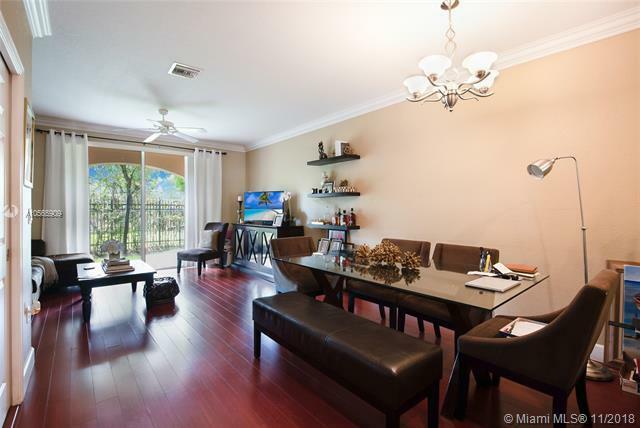 It is centrally located near major highways, excellent schools, and a wide array of shopping options. A MUST SEE !!!! 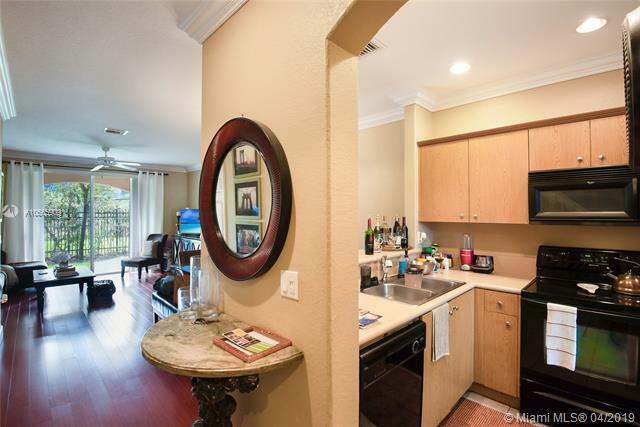 !SELLERS ARE AMENABLE TO A CREDIT TO HAVE THE FLOORS REPLACED. VACANT PROPERTY, EASY TO SHOW.